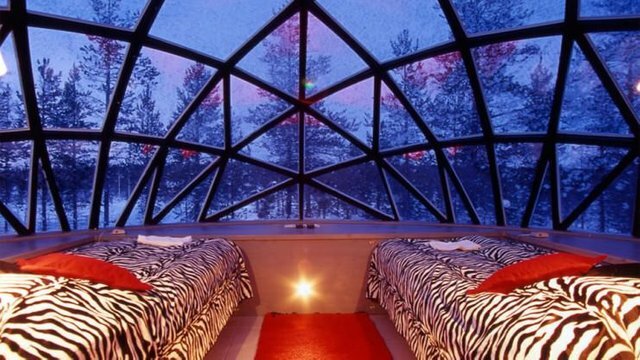 Surrounded with Urho Kekkonen National Park, found in Lapland – the Santa Clause land – the hotel is unique indeed. 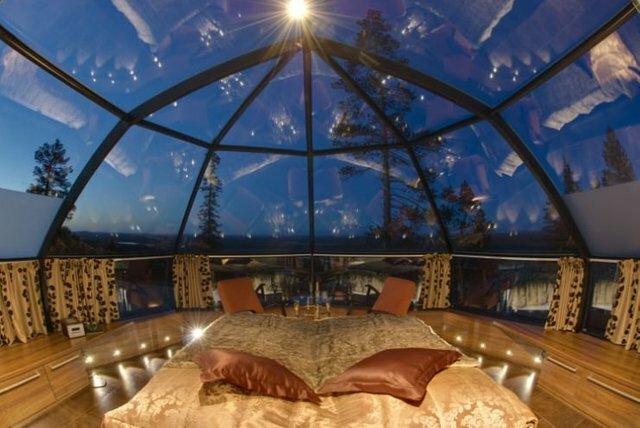 The separate glass igloos offer privacy, great views behind the windows and exclusive experience. 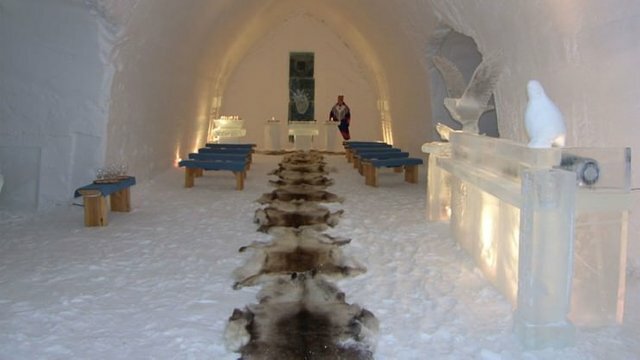 Besides visiting Santa there are many fun winter activities the guests can choose from. To explore the surroundings go on a safari with huskies, reindeer or snowmobiles. Ice-fishing and skiing are also very popular. 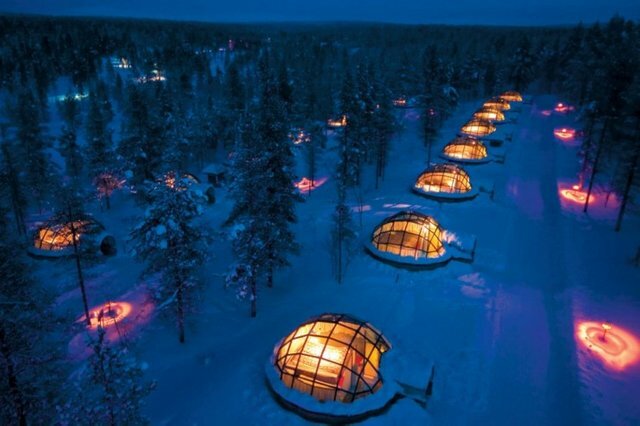 And, of course, you will get the real Nordic winter.